Konrad Szolajski’s The Battle with Satan offers the audience to follow Poland and its thousands of believers that undergo exorcism every year, and that happened not somewhere in the middle ages but in the 21st century where people should have had more logical explanations to inexplicable behavior. There are three heroines in The Battle with Satan, a nineteen-years old Agnieszka who is going undergoing exorcism, Basia, whose condition looks like she won’t ever change, and Karolina, who believes she is being possessed as she continues seeing the Church psychiatrists. However, as you watch the film you will find yourself almost like in the middle of ages where it’s hard to believe that someone still exercises or believes in demonic presence inside of human beings nowadays. But one thing you should certainly have in mind as you watch the three women being trashed about on the floor, making a strange sound, and how the priest is wearing cassocks, armed with stoles and crucifixes, that it`s not William Friedkin’s The Exorcist you’re watching. The best thing about The Battle with Satan is that it never tries to use forcible pressure to affect on the mind of the less prepared audience. With the help of Father Stanislaw Radon, it becomes much easier to understand the condition or the faith of thousands of believers, and their reasons to continue believing in exorcism. 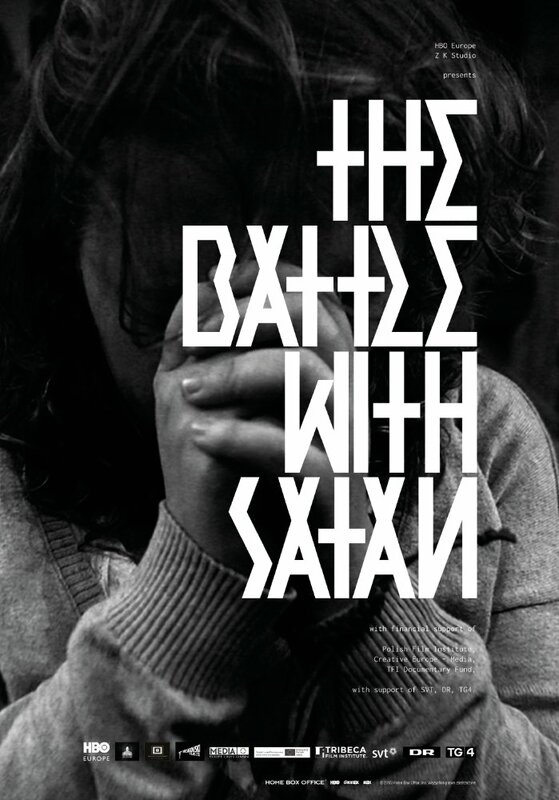 As a person who attended an exorcism once as an observer, I could certainly relate to what I’ve seen in The Battle with Satan. But it is of course up to you to decide whether demonic possession of soul exists or not, but in any case, Konrad Szolajski’s film is certainly worthwhile seeing just to keep yourself informed about the world you may not know exists. Wow, this sounds fascinating – adding it to the list!